Who introduced the phrase 'Merry Christmas'? "If I could work my will," said Scrooge indignantly. "Every idiot who goes about with 'Merry Christmas' on his lips, should be boiled with his own pudding, and buried with a stake of holly through his heart." When was the phrase Merry Christmas first used? The exact origin is unclear but the word 'mery' is associated with Christmas from the 1500s. The carol God Rest You Merry, Gentlemen was first published in 1833. Two key events established Merry Christmas as one of the most commonly used expressions in the English language: the first commercially produced Christmas card and the publication A Christmas Carol by Charles Dickens. 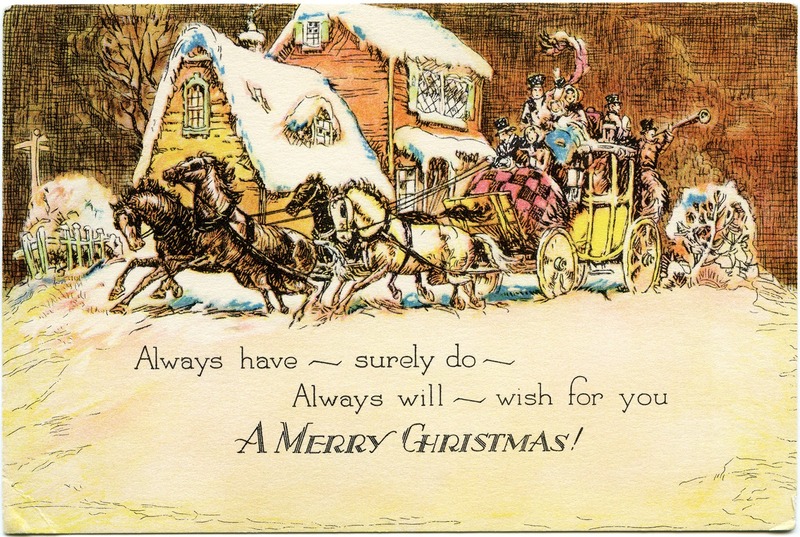 Why were Christmas cards important? Exchanging cards with the slogan 'Merry Christmas' quickly became an established Victorian 'tradition' of Christmas. And A Christmas Carol? What about Bah Humbug? 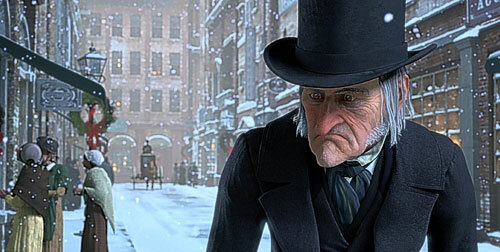 The publication of A Christmas Carol on December 17, 1843, was an immediate and enduring publishing sensation. Ironically it has been Scrooge who has established the universality of the phrase 'Merry Christmas' in the popular imagination. Did Dickens invent the modern Christmas? Fred Follows the Star: A Christmas ghost story?